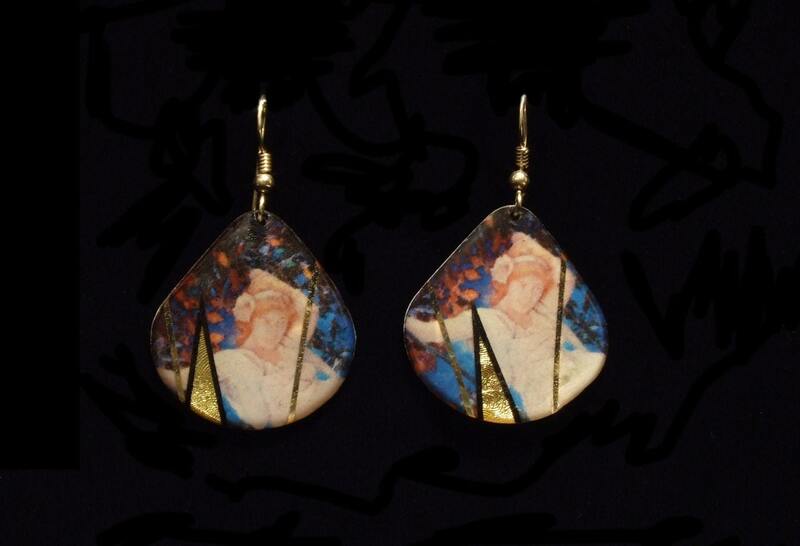 These teardrop shaped earrings feature The fate of Narcissus by Maxfield Parish. The combination of bright blues, golds, and soft pastels make these delicate earrings the perfect accessory to any outfit! Also great as a gift!